Make your Halloween fundraiser extra special this year with these cute and spooky Lolliween Lollipops. The colorful 1 oz. pops feature haunting designs like zombies, pumpkins and ghosts. 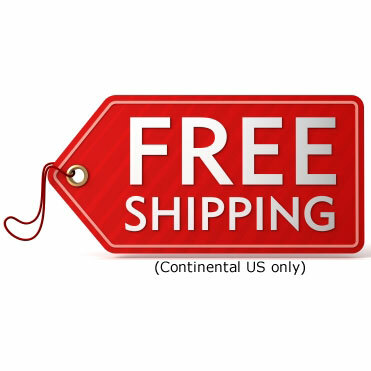 Plus they taste great and will earn substantial profits for your school or organization. With this easy and fun school fundraiser you can earn profits of up to 52%. This means that your hard work will pay off with earnings for your school. We strive to make school fundraising as easy as possible by bringing you the best profits available, great products and much more. 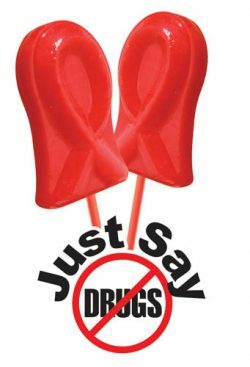 We require a 1 case minimum order on the Lolliween Lollipops fundraiser which makes this an ideal choice for schools and groups of any size. One case contains 8 boxes of 80 lollipops each. 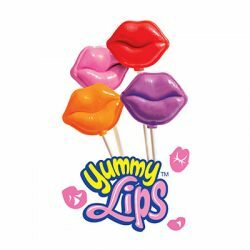 This means that with each case you order your organization will receive 640 lollipops to sell. We package each box into 2 separate 40 count bags which will make distribution and sales much easier. 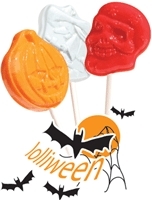 Lolliween Lollipops are a great choice for a fun Halloween school fundraiser. The 6 available flavors are Orange, Lemon Lime, Sour Mandarin, Sour Cherry, Strawberry and Sour Apple. 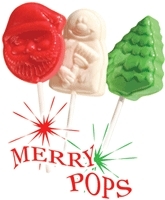 Each pop is delicious, flavor packed and ready to sell. They are individually wrapped for convenience.